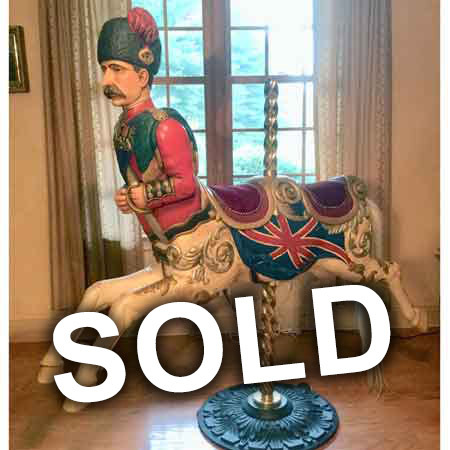 Turn of the century English Centaur of Boer War General White. Professionally restored with stand. Provenance: From the Perlman Toy Museum in Philadelphia. PA. 69" long x 66" high as displayed..